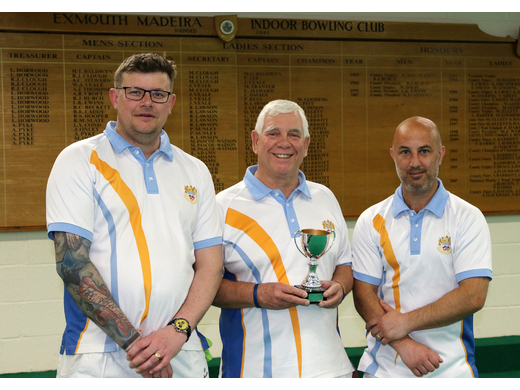 During this week Andy Lock, a relatively new bowler, travelled to Kingsley North Devon for a decisive win in the National Over 60s Singles over the experienced John Gayton, holding 15-3 at 11 ends and reaching 21-6 to reach the next round. Well done Andy!. 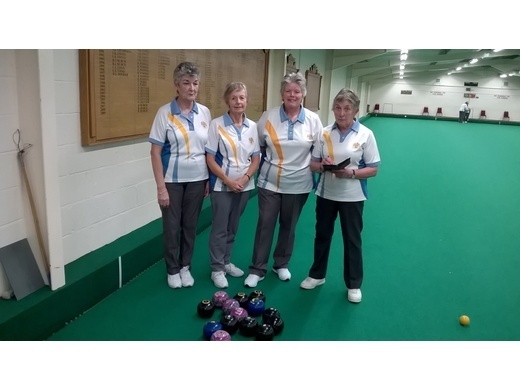 In the Ladies County Triples Jean Rainton, Penny Preece, Janet Grundy had a fine game against Exonia young stars Cassidy Lenton, Carrie Southgate, Harriet Stevens, managing to be level on the penultimate end, only to lose by 2 at the very end. 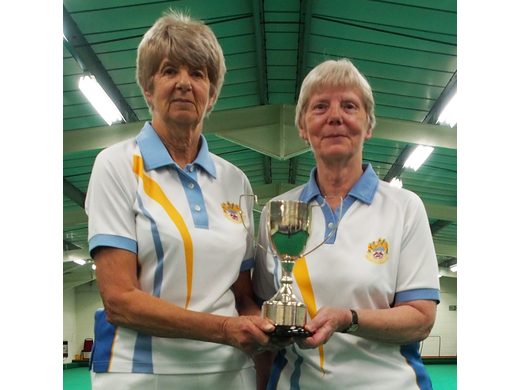 Playing in the National Over 60's Pairs Jean Rainton and Penny Preece managed a good win against Sidmouth pair Jill Bishop and Susie Bonnet. 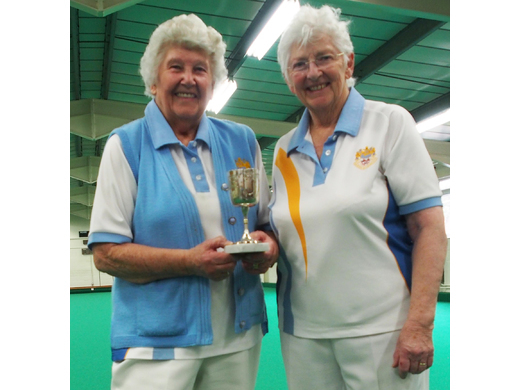 With a level score of 8 each at 10 ends Jean and Penny gained 9 on 4 ends and stayed ahead to win 17-12. 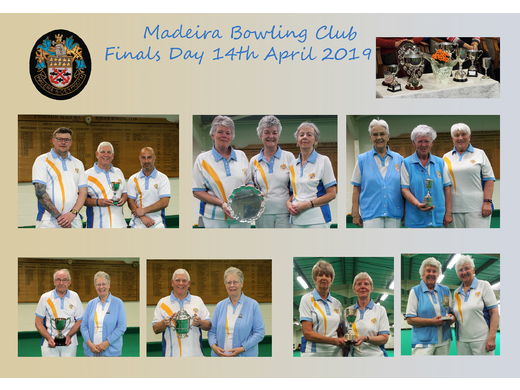 In the National Pairs Catherine King with Jan Roberts beat fellow Madeira players Sue Harriott and Janine Orchard. Cathy and Jan picked up a 4 and a 3 by the 9th end leading 11-4, retaining the lead to win 17-8. 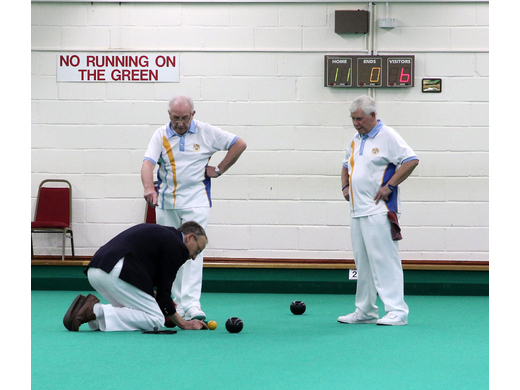 Friendly matches were against Chudleigh, Exonia, and away to Dawlish with mixed results. 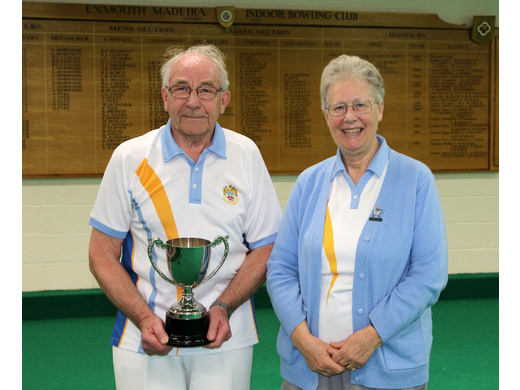 Against Chudleigh Madeira mixed team won 2 rinks and lost 1, overall score of 66-48. David Bagnall’s team De Williams, John Sweetman, Joan Mansell were ahead all the way finally leading by 14. 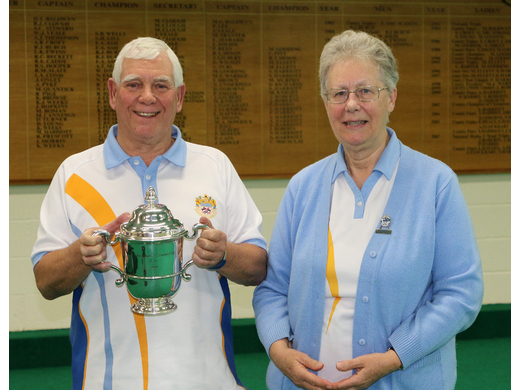 A mixed match against Exonia was also won by a good score of 76-56 with Vice Captain Chris Price’s team Janet Grundy, Mike Ball, and Sue Lampey leaping ahead throughout to a margin of 18 and a good day with all three rinks winning. 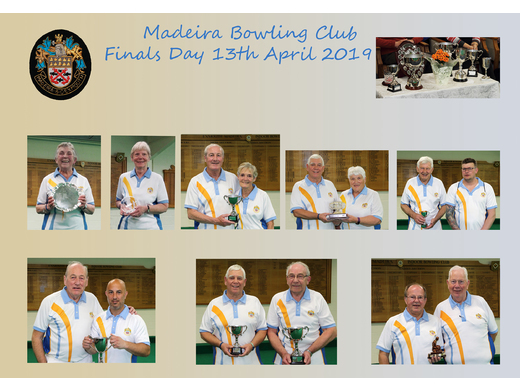 On the same day as that match the Madeira ladies went to Dawlish, not faring quite so well with 2 losses and 1 draw. 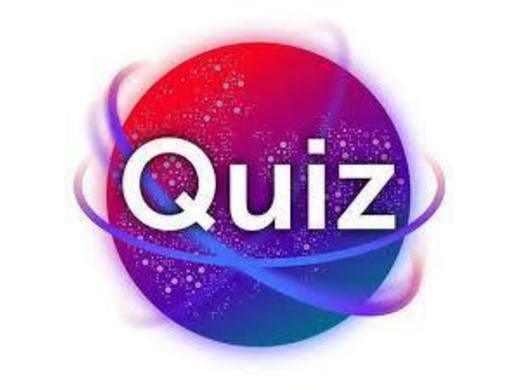 Chris Macaulay team Sandie Worcester, Glynis Byrn, Freda Relph were winning 22-15 on the penultimate end but somehow dropped a 7 on the last end to have to concede a draw. Better luck next time!